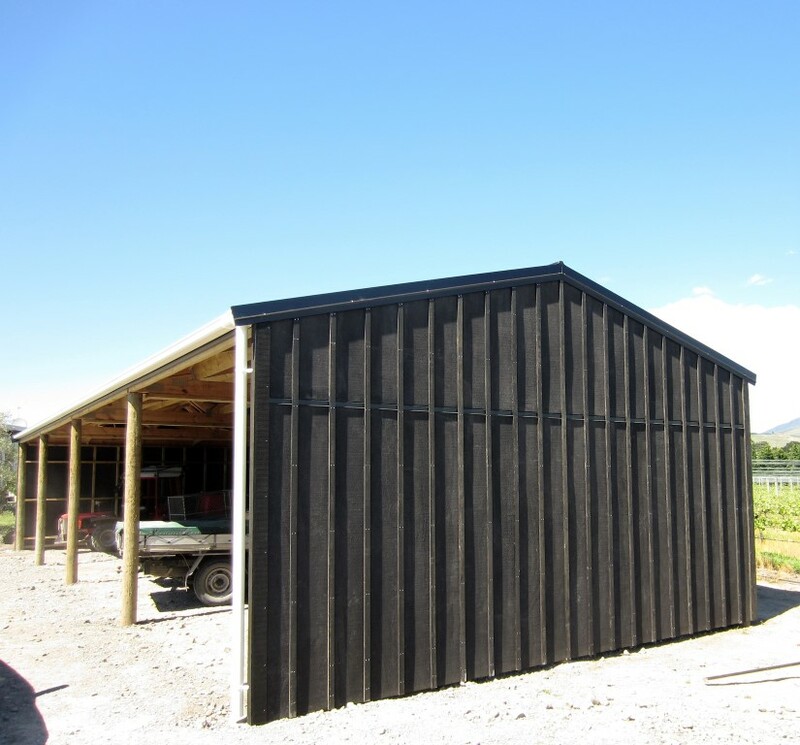 Our Timber Sheds are designed and engineered in New Zealand. 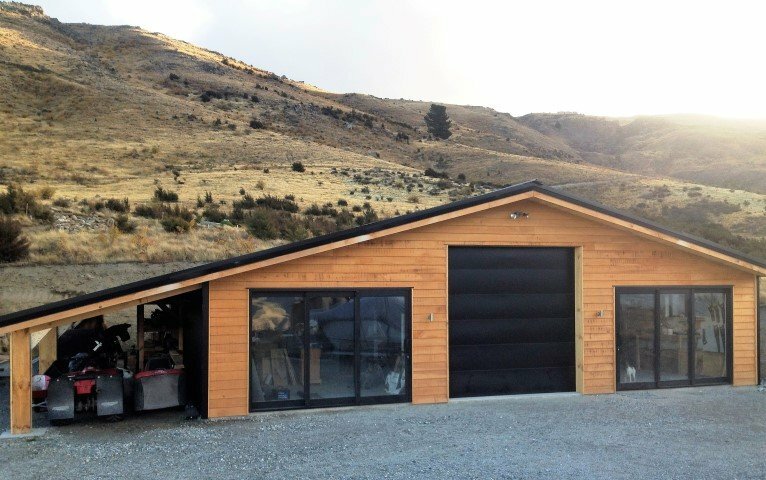 Specialised Structures’ timber sheds and buildings are exceptionally flexible, as you get to choose your own measurements and bay size to suit your exact requirements. Our quality timber sheds and buildings are bird proof, sturdy and aesthetically pleasing, blending in with all environments. 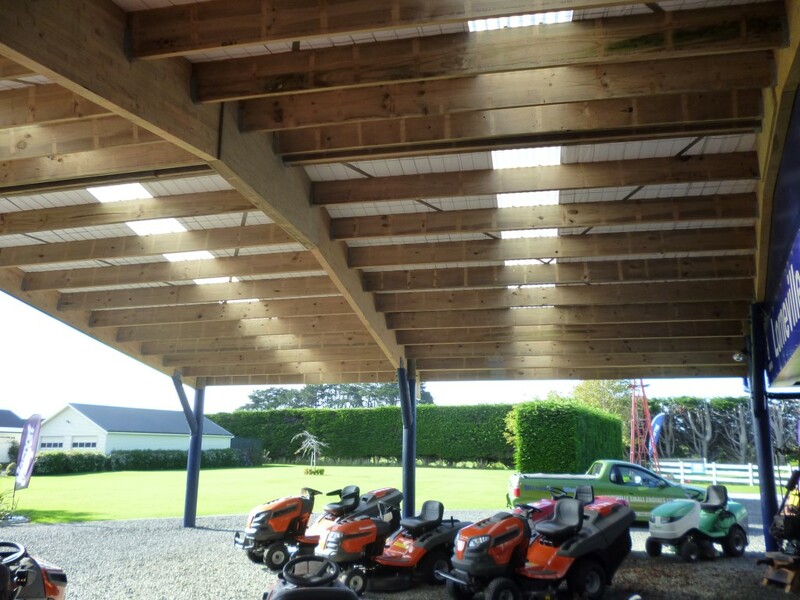 Check out our wide range of timber shed projects built by our Specialised Structure’s merchants throughout the country. 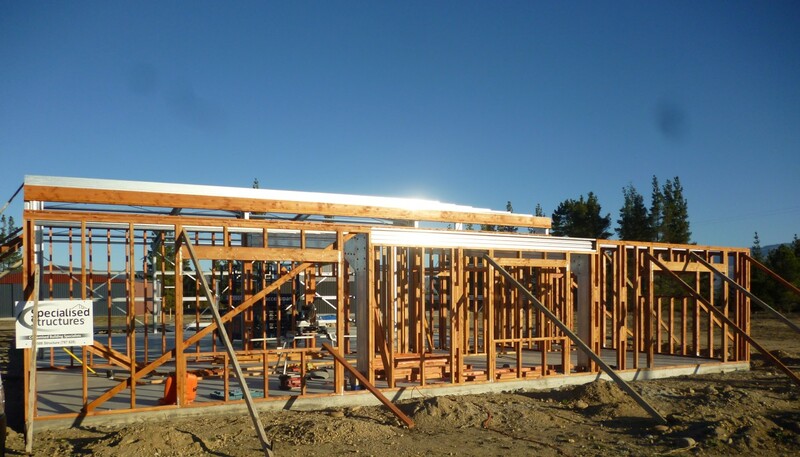 We utilise timber in different ways depending on your needs which can include timber framing for construction of timber sheds, homes and buildings, pole sheds, and timber shed kitsets. Our timber shed design system is state of the art with ‘plan it’ which will help you visualise your ideas before building gets underway. 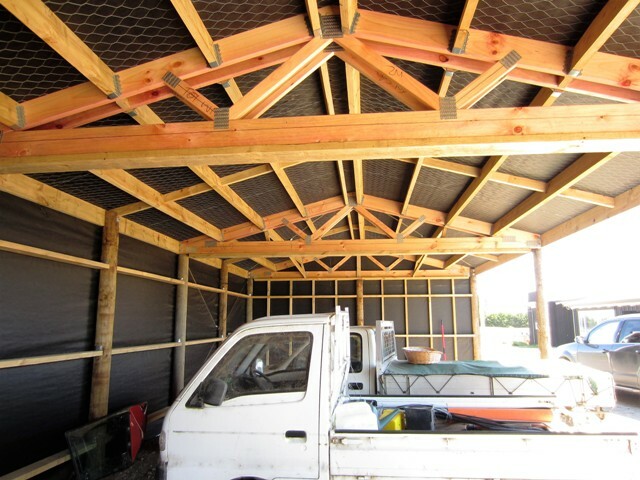 A timber shed is inherently free from condensation, has natural insulation, and easily heated to provide ideal vehicle protection and a more usable winter workshop, which is why there is a growing demand for this sustainable safe product. We can also supply your timber shed as part of a construction pack where you or your builder can manage the project yourself. 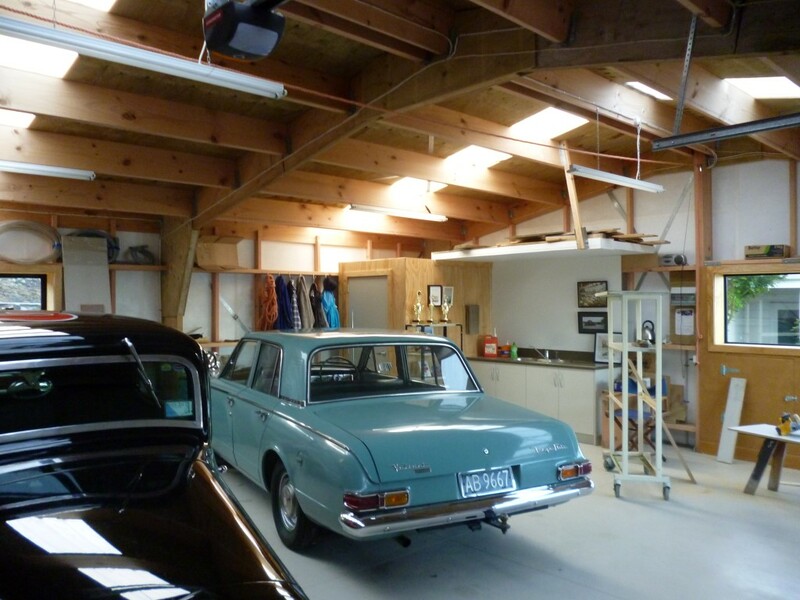 This is an affordable and flexible option for many people as you can do your own DIY building project. 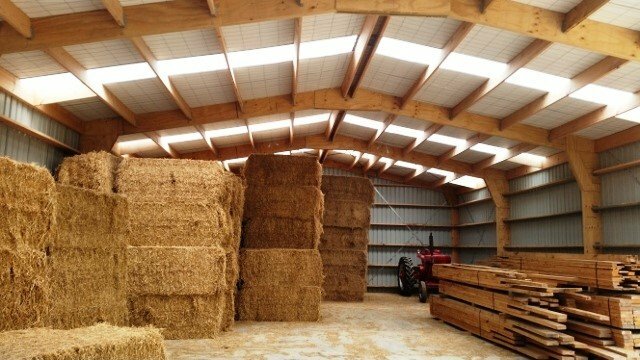 Contact one of our Specialised Structures locations today to discuss your timber shed requirements and timber shed prices or timber shed costs. Not only is timber unendingly useful but it is also indisputably beautiful, especially when it is used to build a home. The texture, the colour, the weight and even the imperfections in the grain come together to create truly unique products no matter what their end use. Consideration for the impact on our environment and the need for sustainability in our timber building products enables us to provide you with all the benefits of this natural resource.